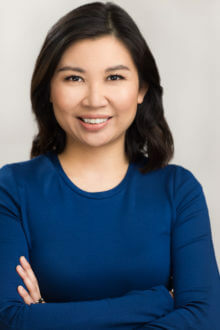 Dr. Yvette Leung completed her Gastroenterology Fellowship at the University of Calgary and an Advanced IBD Fellowship at the University of Chicago prior to becoming faculty at the University of Calgary. In 2016 she moved to Vancouver and started her practice at St. Paul’s hospital and Pacific Gastroenterology Associates. Dr. Leung is the physician lead in the IBD and Pregnancy Clinic. She is an Associate Clinical Professor at the University of British Columbia.